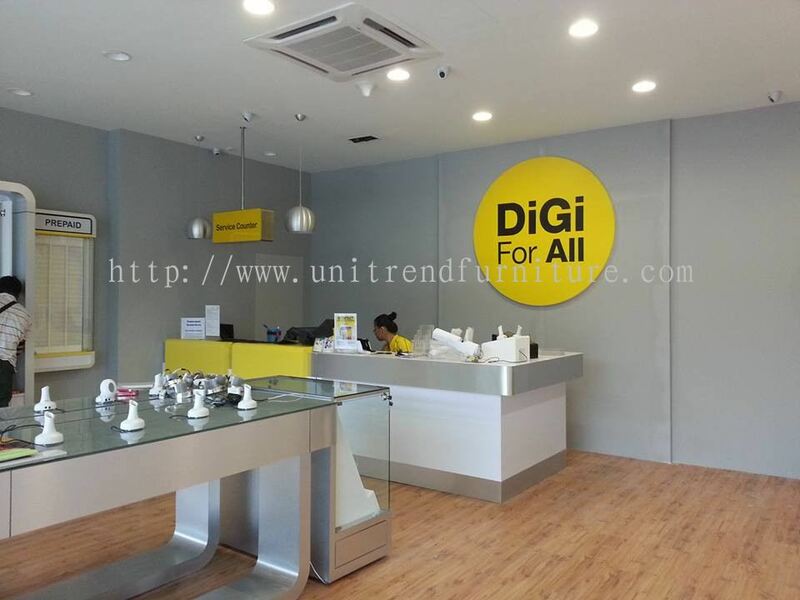 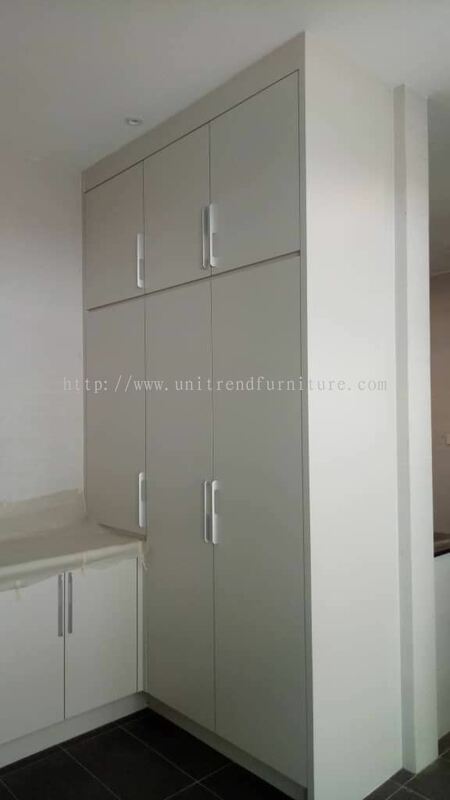 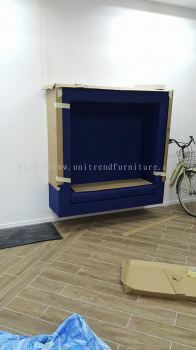 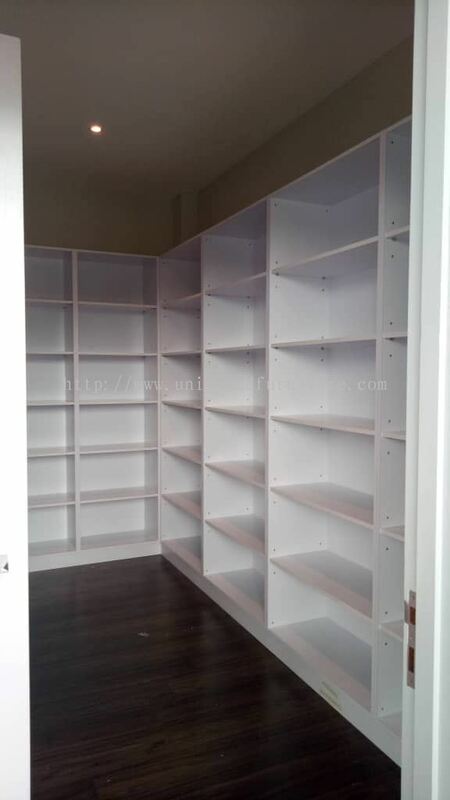 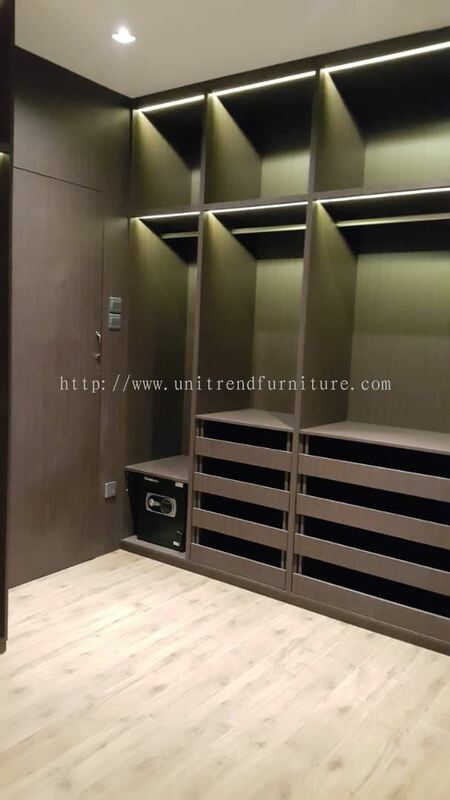 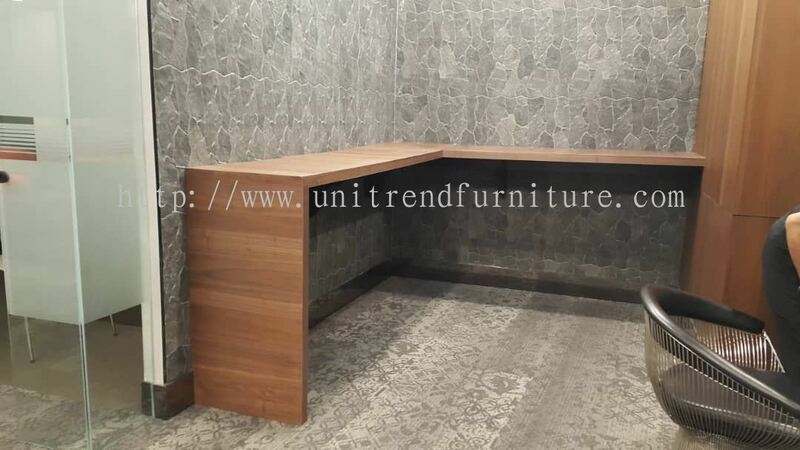 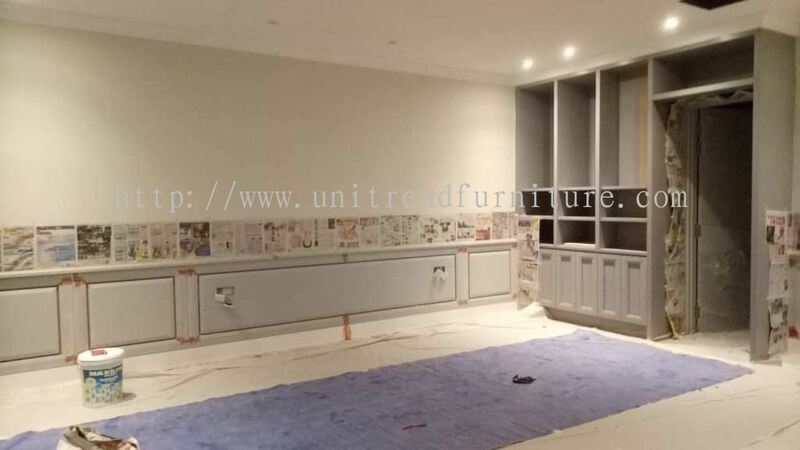 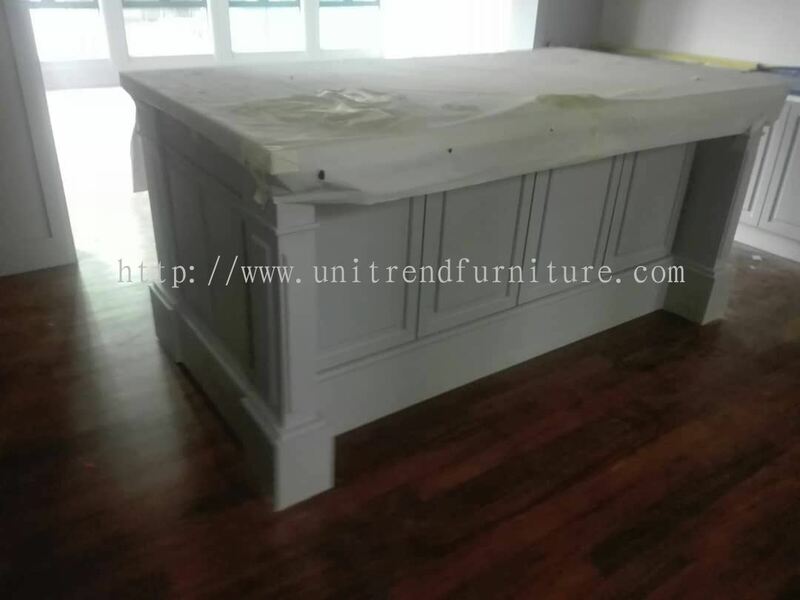 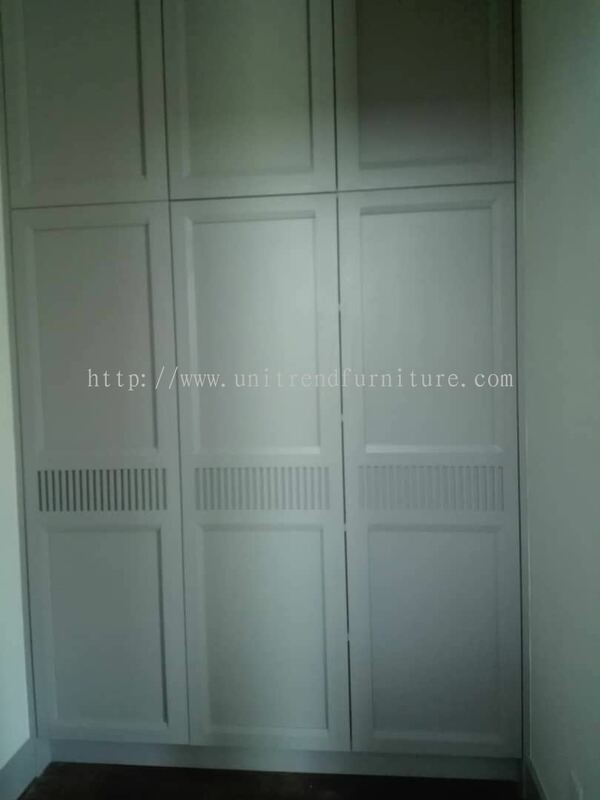 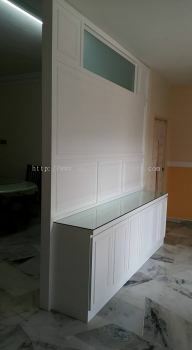 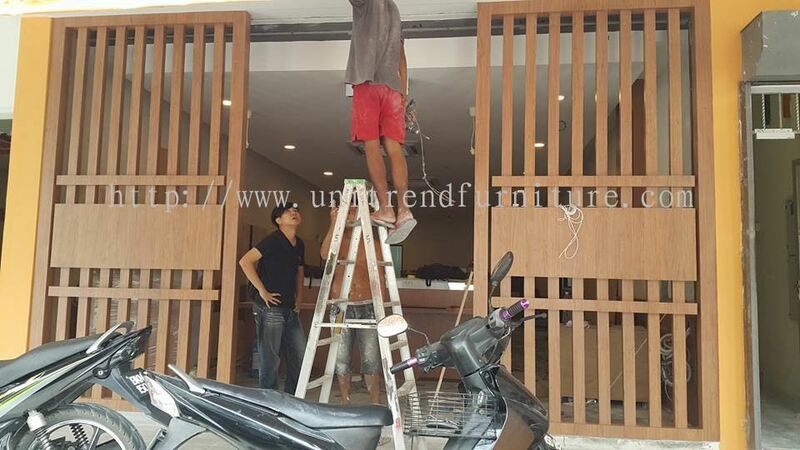 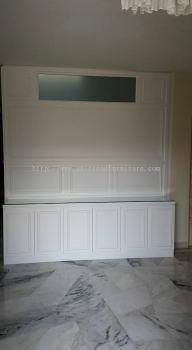 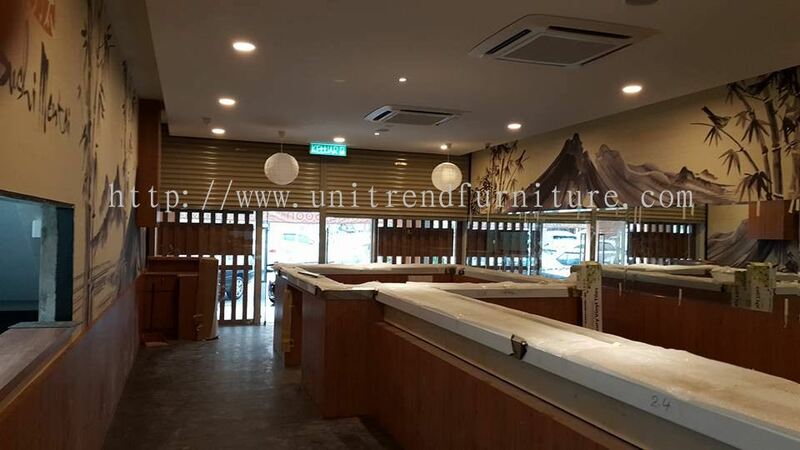 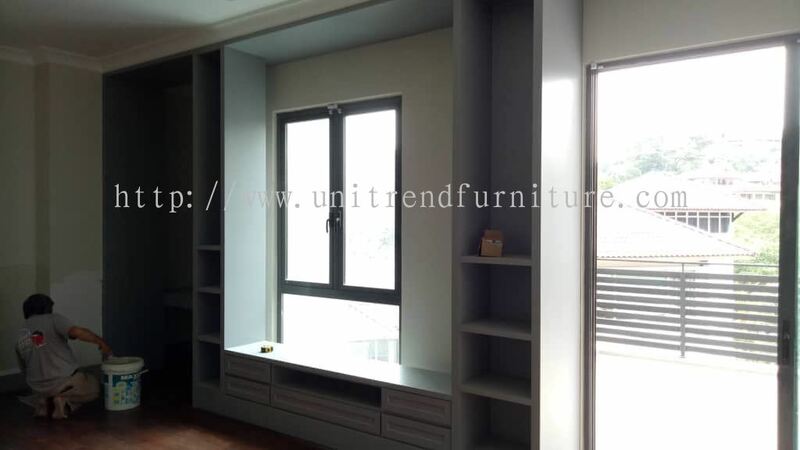 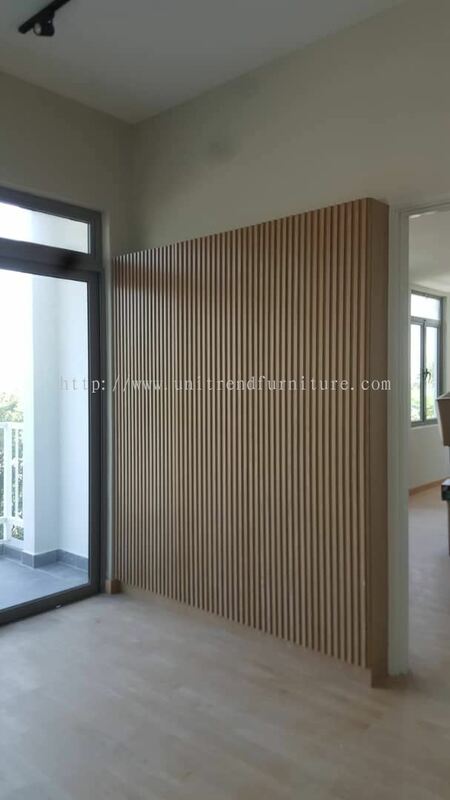 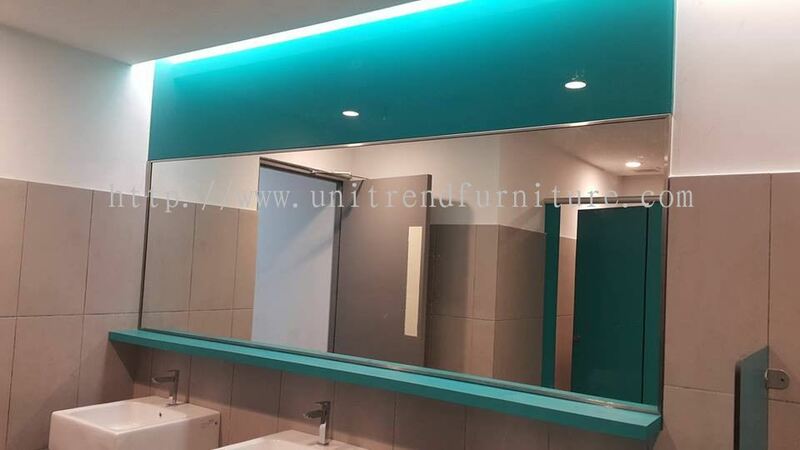 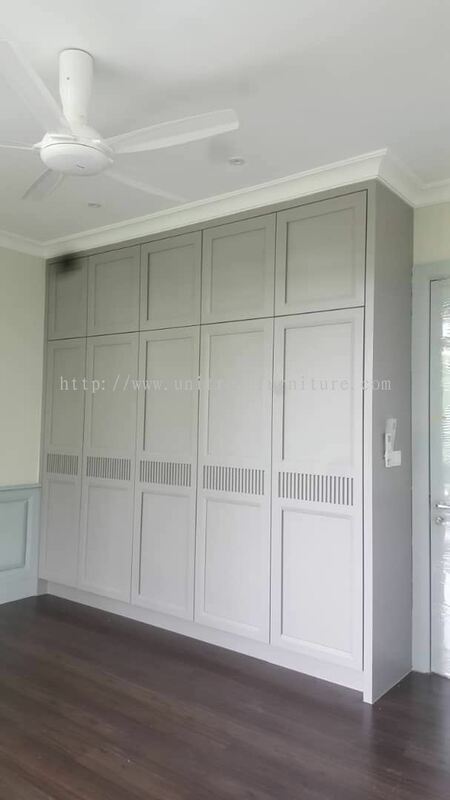 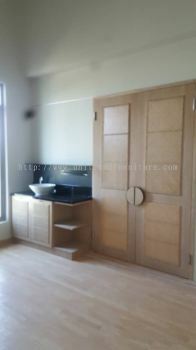 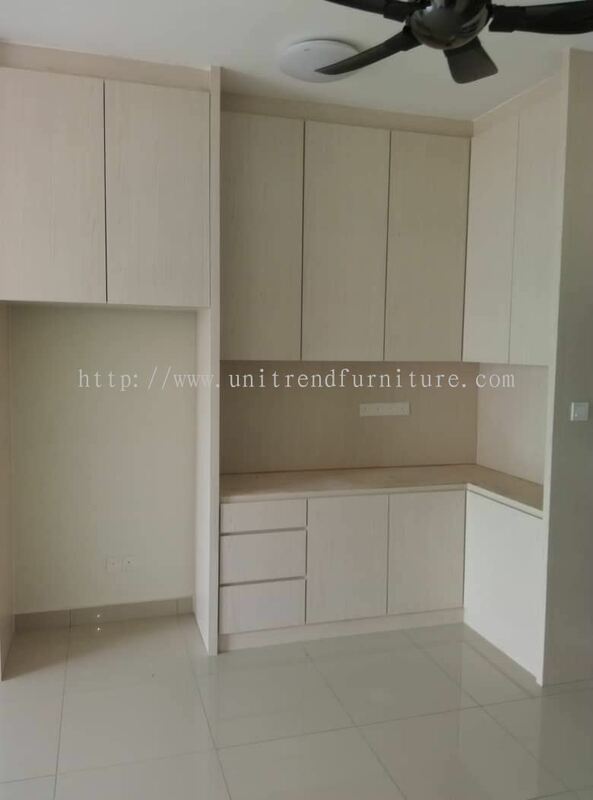 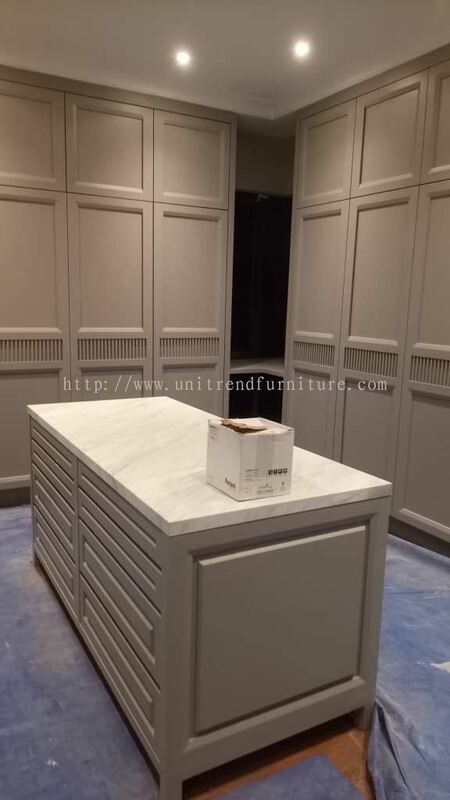 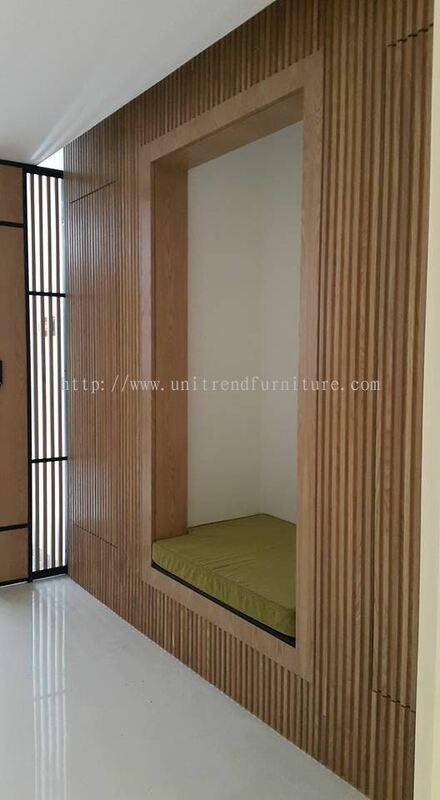 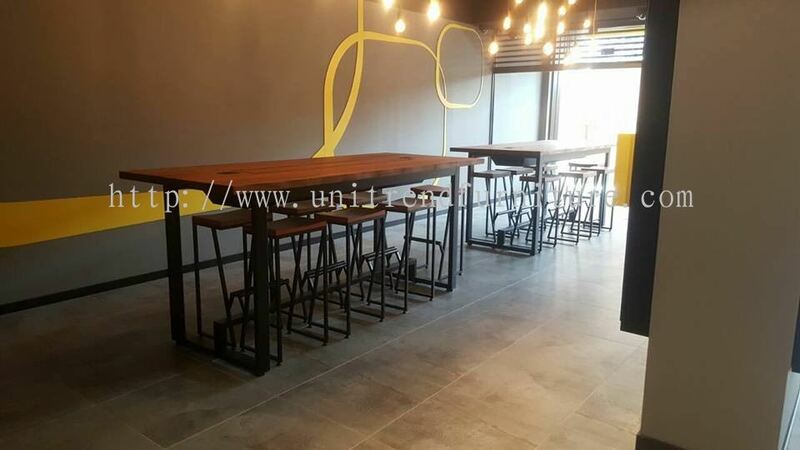 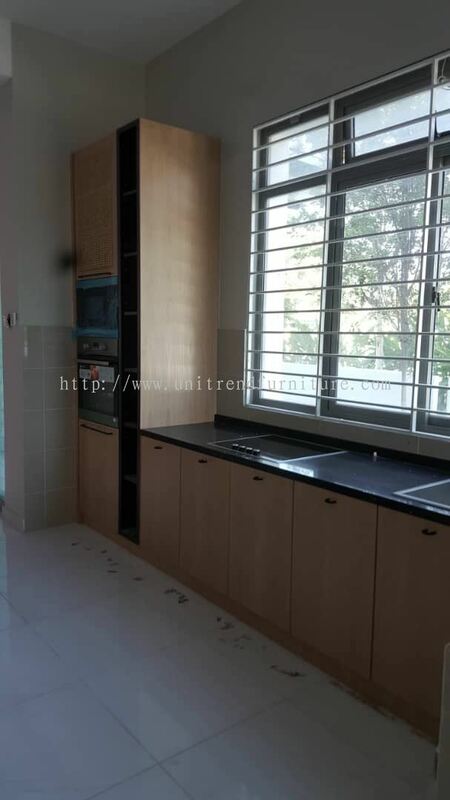 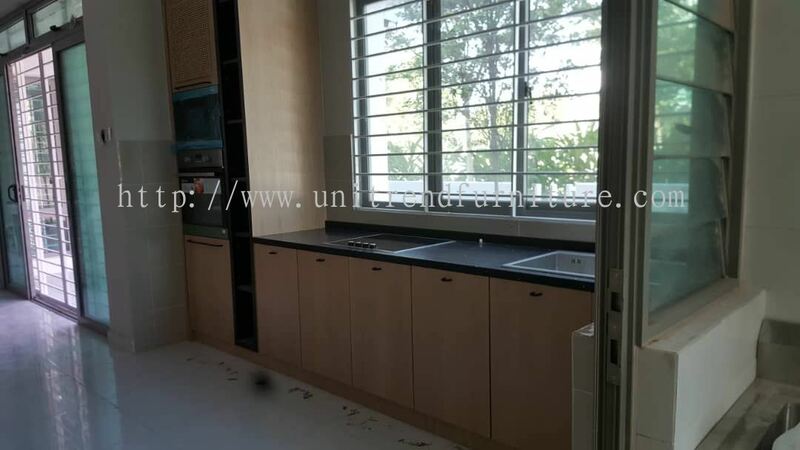 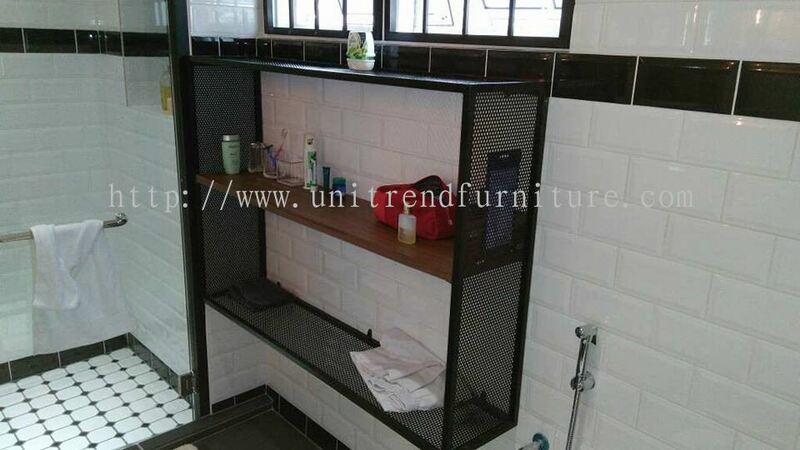 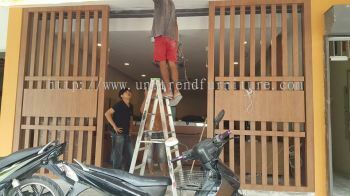 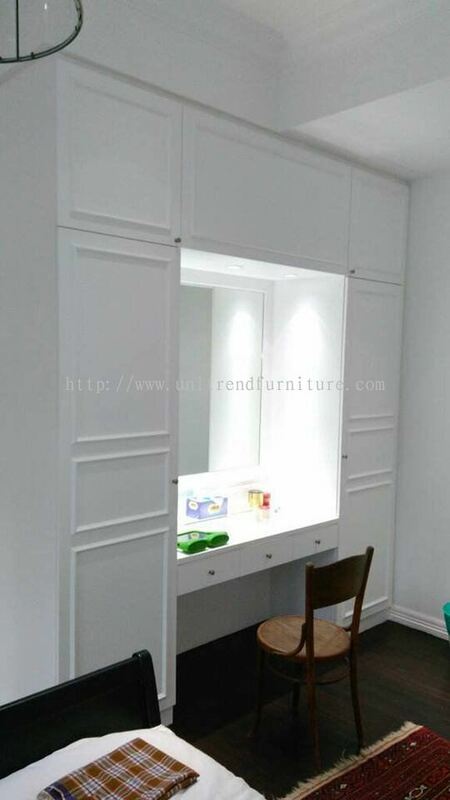 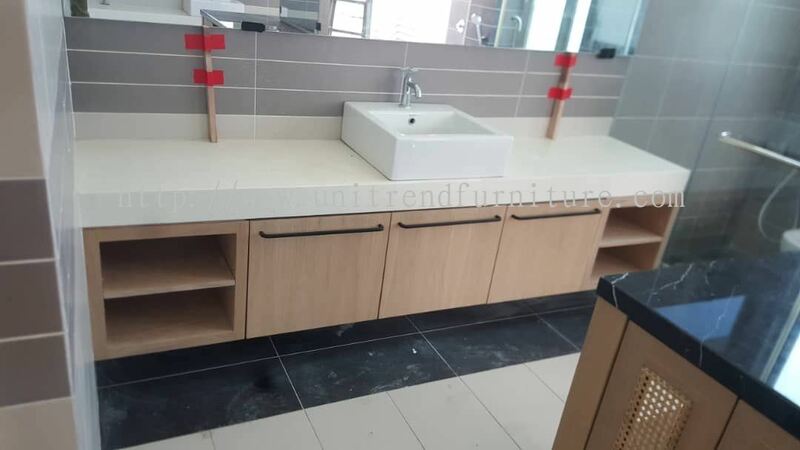 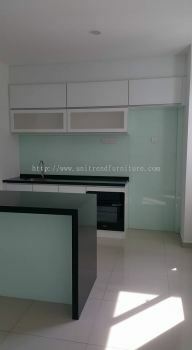 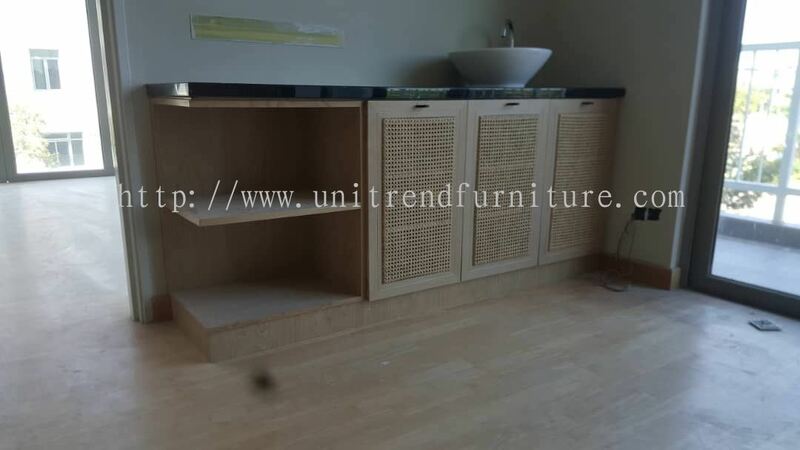 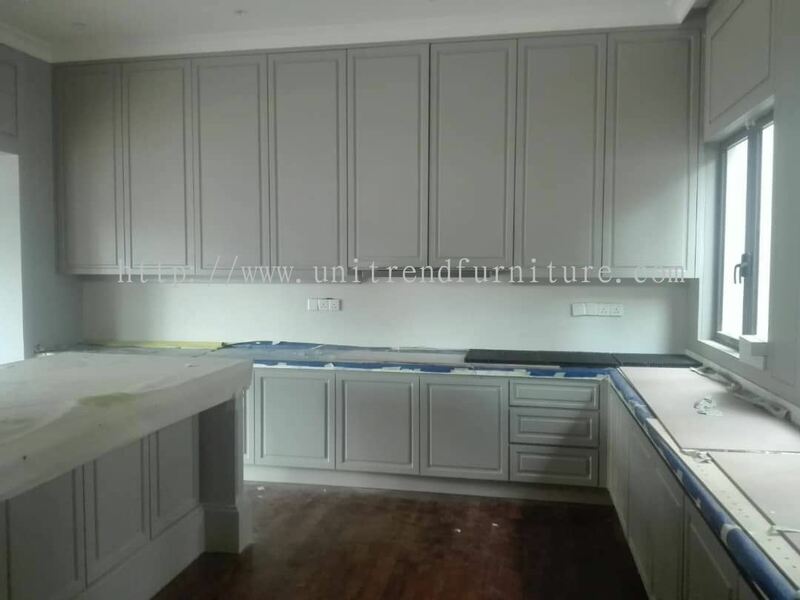 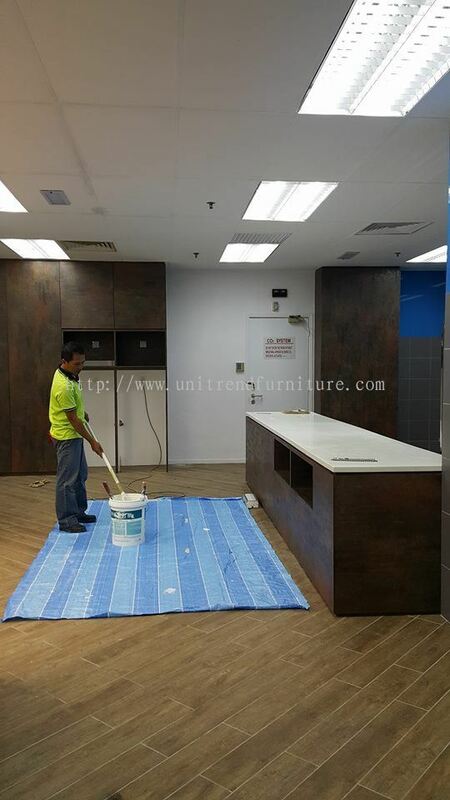 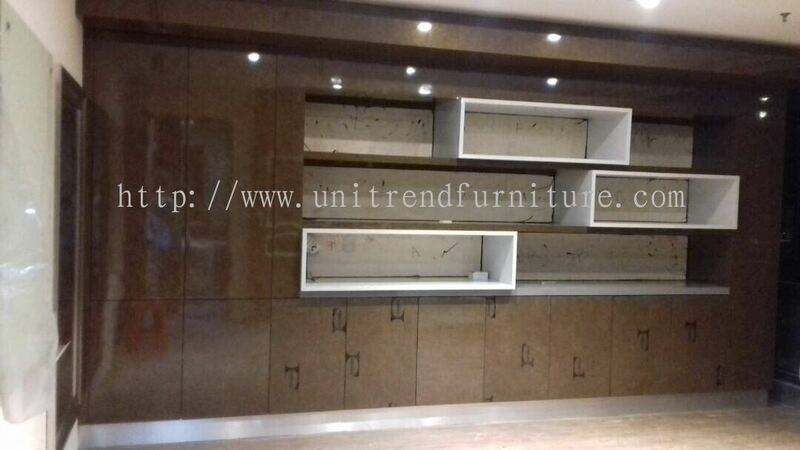 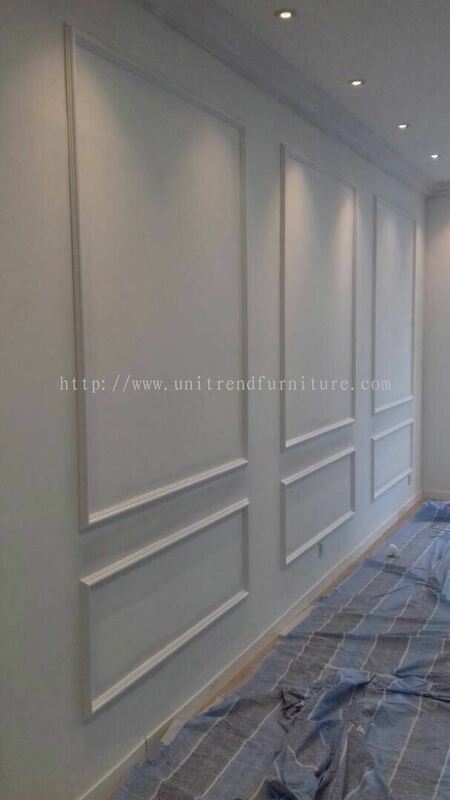 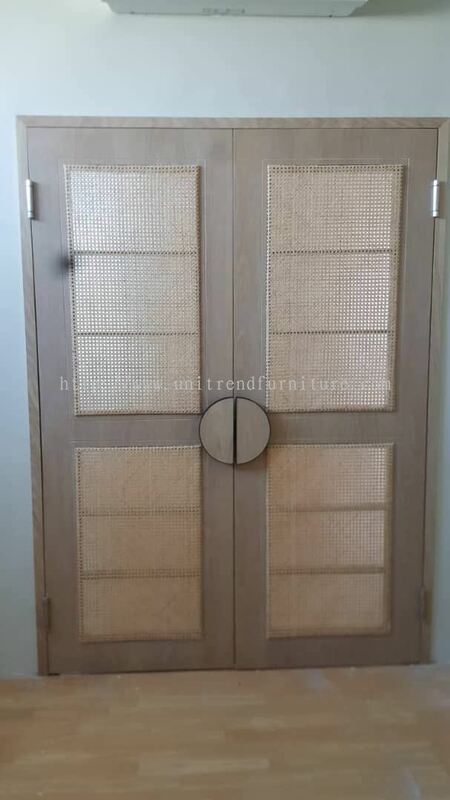 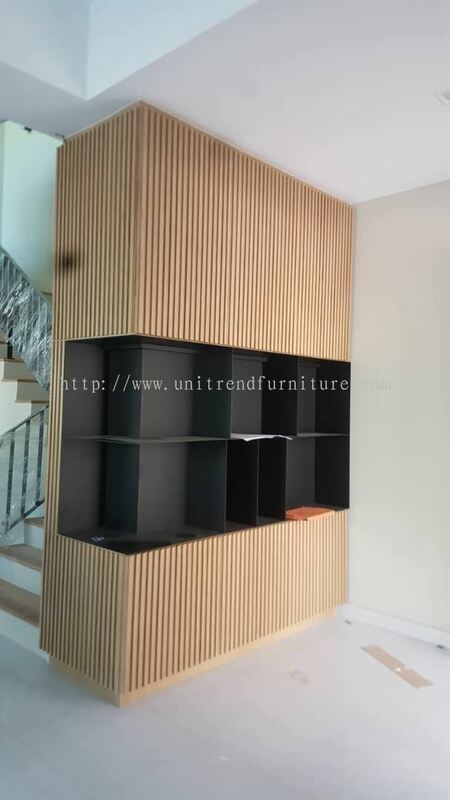 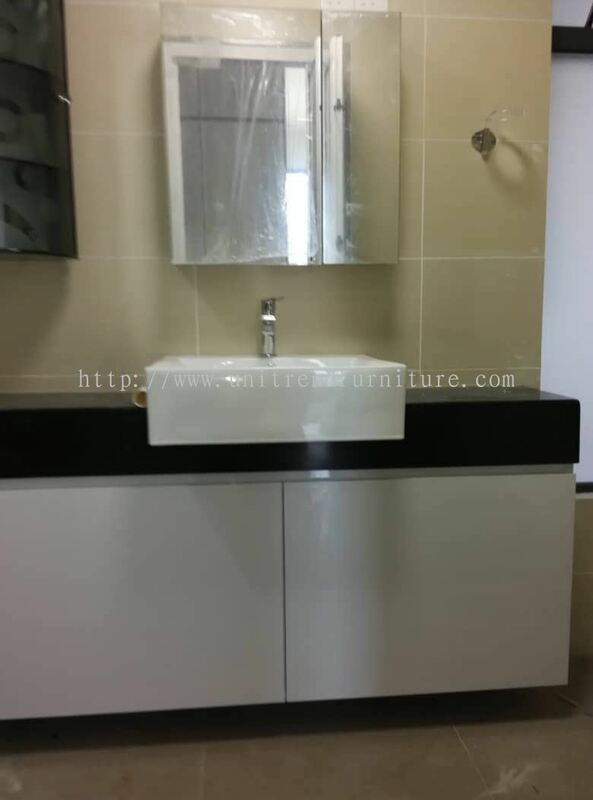 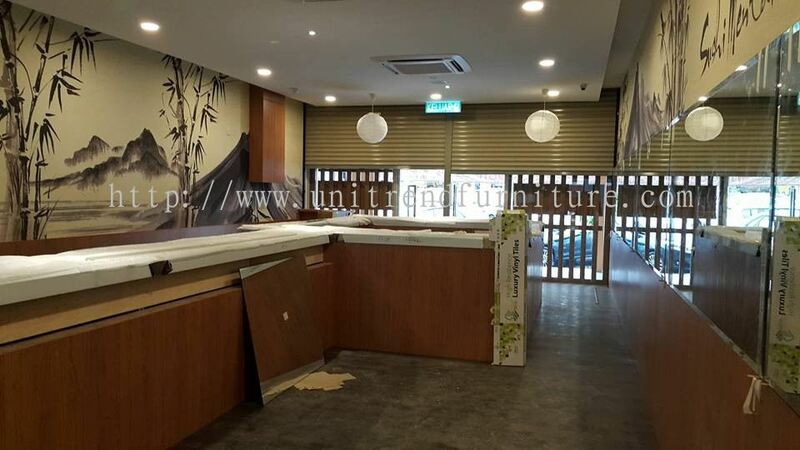 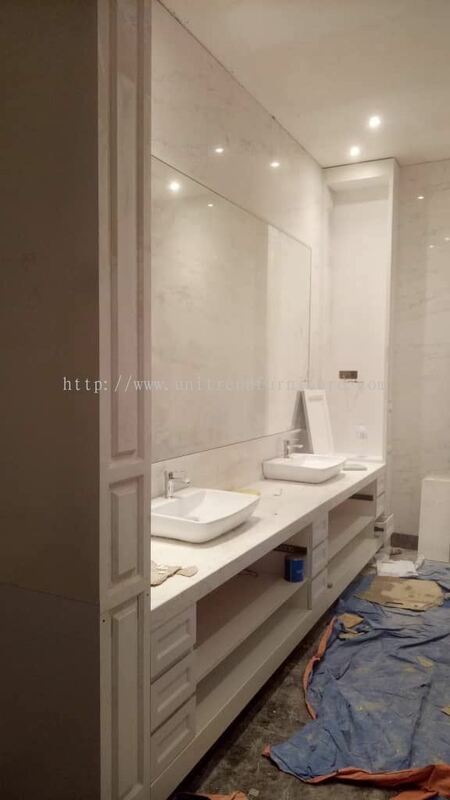 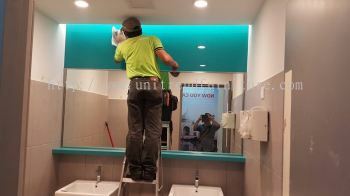 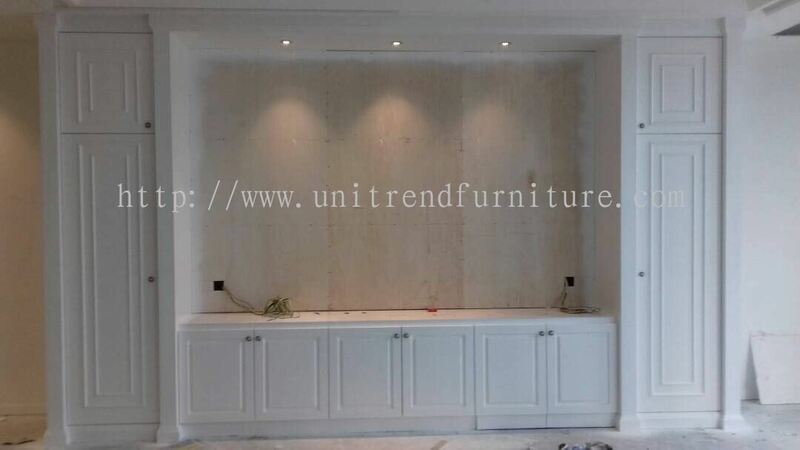 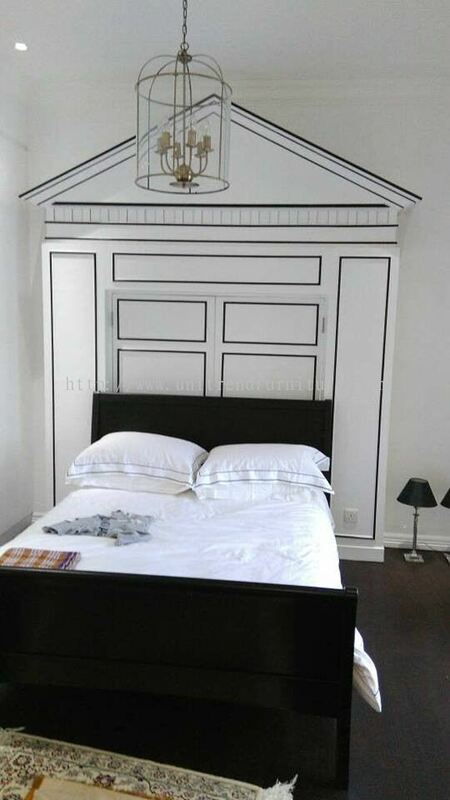 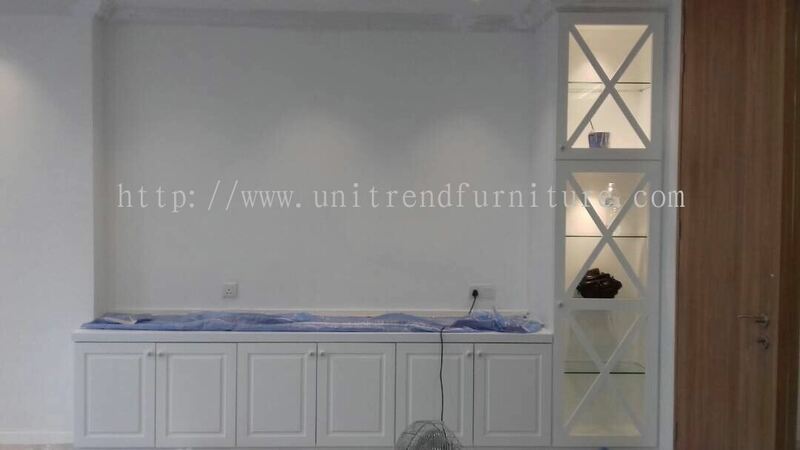 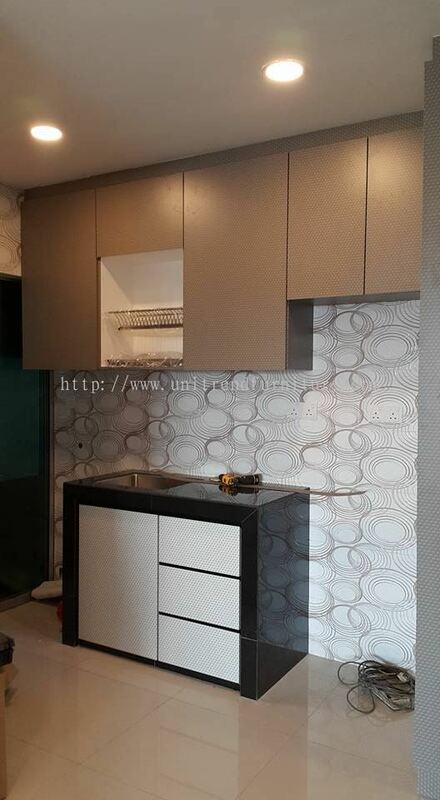 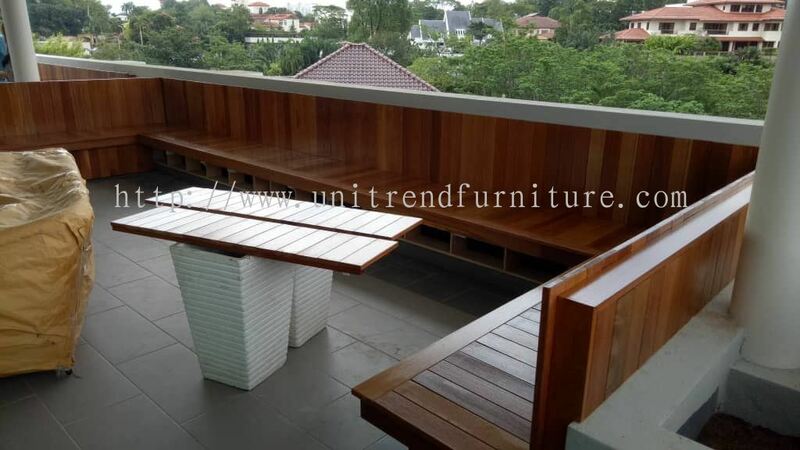 Unitrend Interior Design - We specialize in furniture, design & renovation work, solid surface and spray paint. 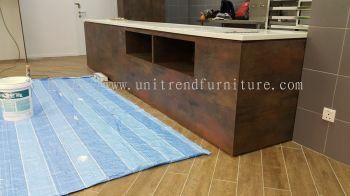 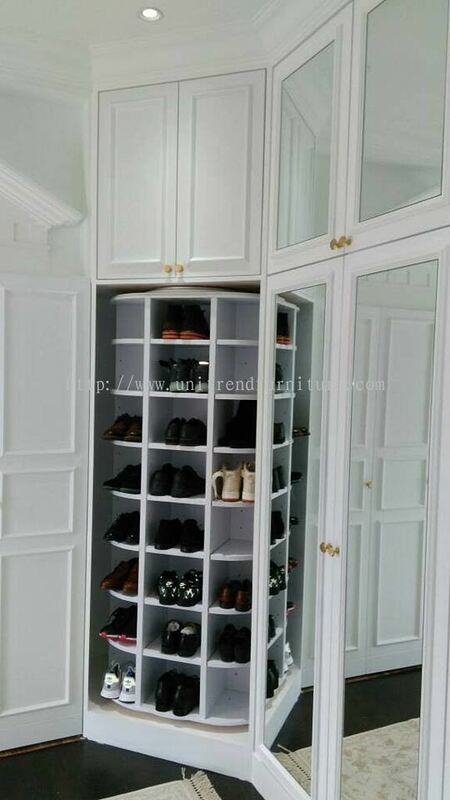 Unitrend Interior Design added 33 new products . 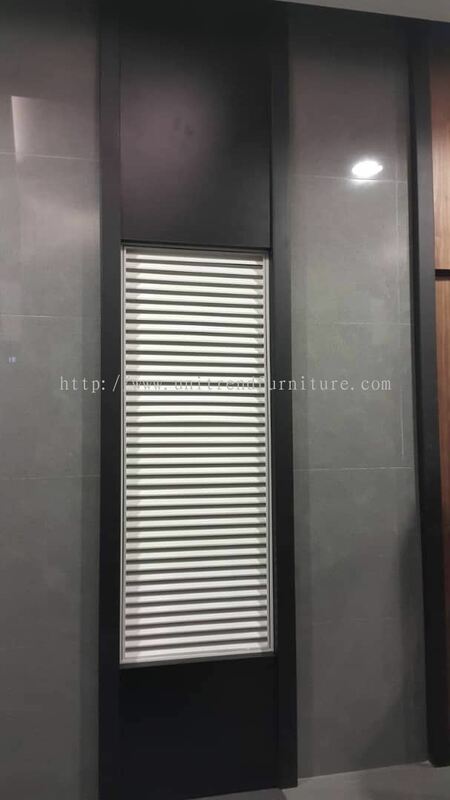 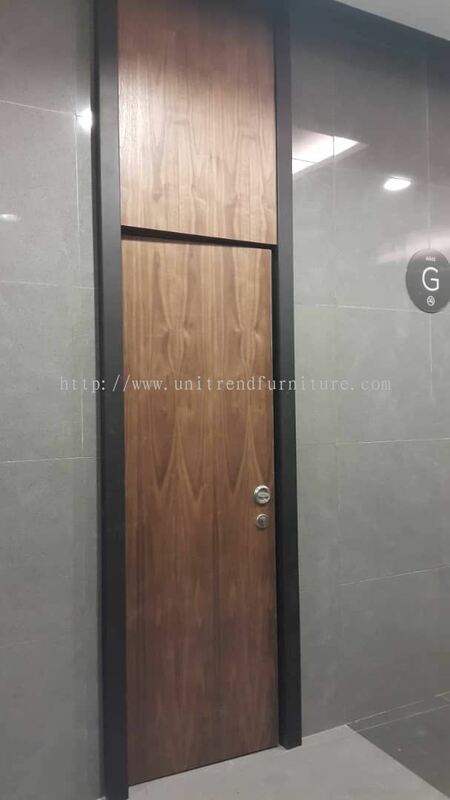 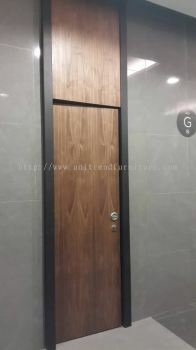 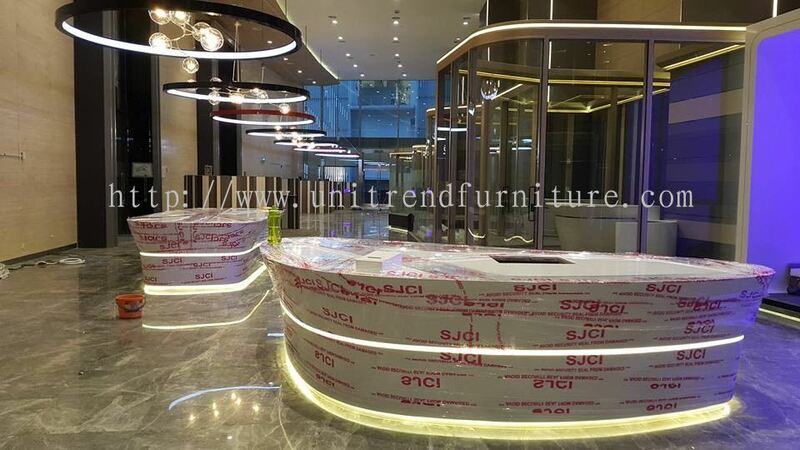 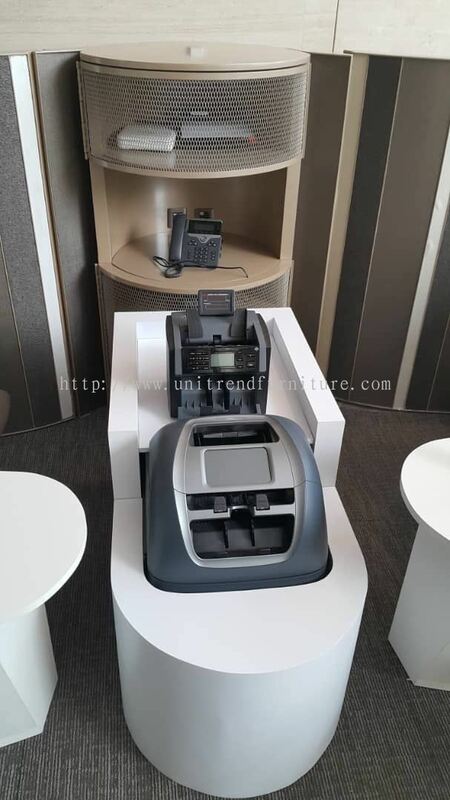 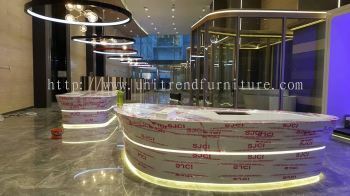 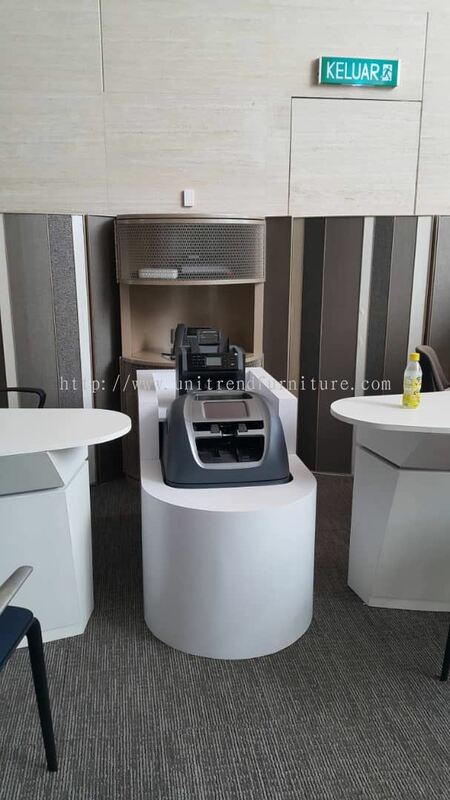 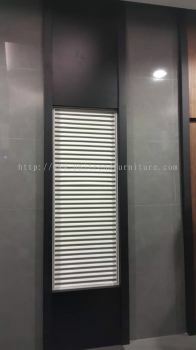 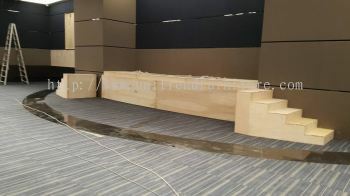 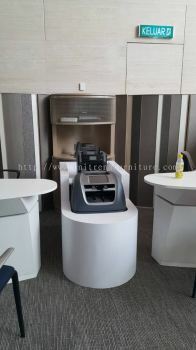 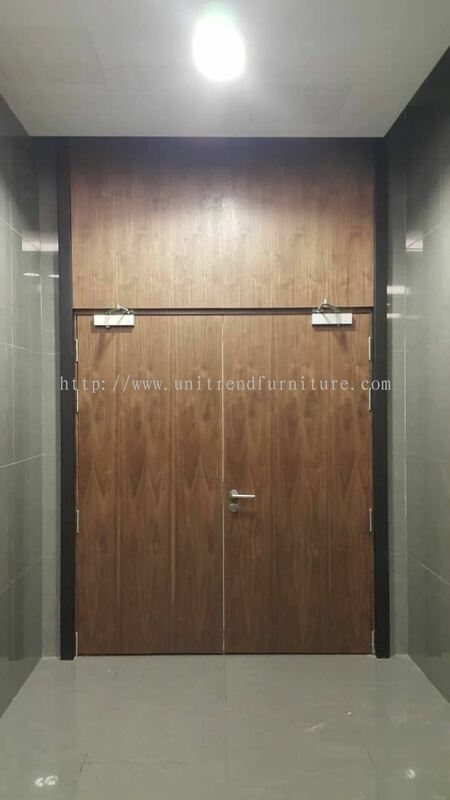 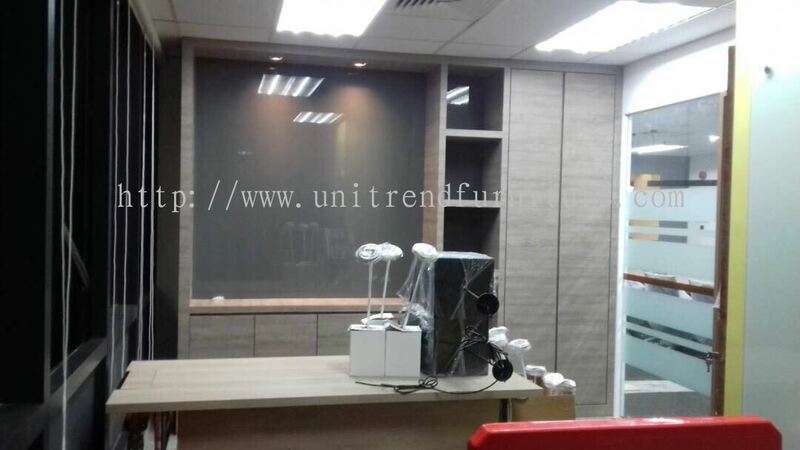 Unitrend Interior Design added 7 new products in Commercial Project - Bank Category. 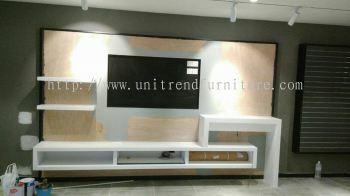 Unitrend Interior Design Updated Company Profile — Home Banner. Unitrend Interior Design Updated Company Profile — Topbar Banner. 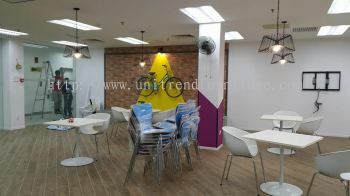 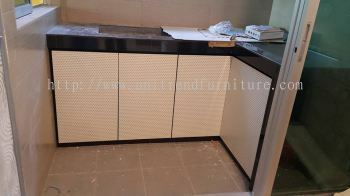 Unitrend Interior Design added 4 new products in Dining Area Category. 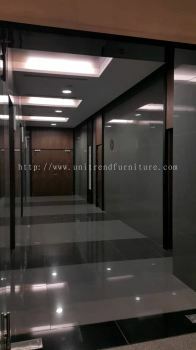 Unitrend Interior Design added 4 new products in Flooring Category. 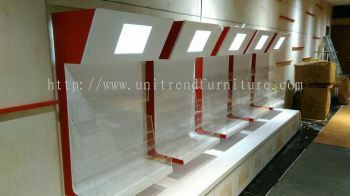 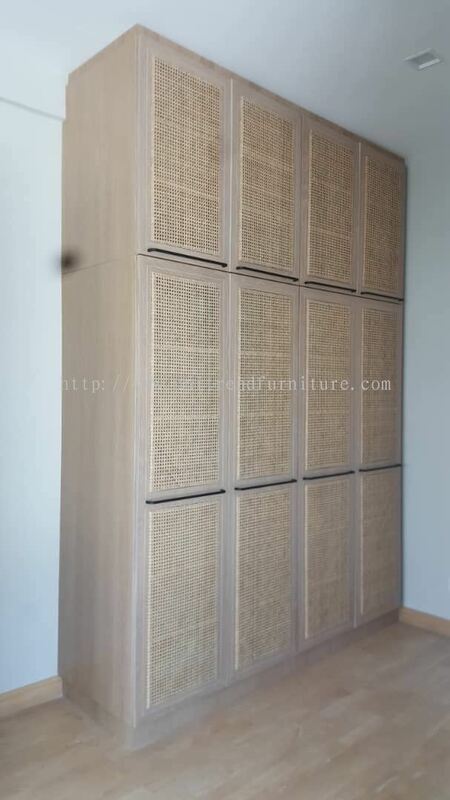 Unitrend Interior Design added 3 new products in Living Room Design - Other Category. 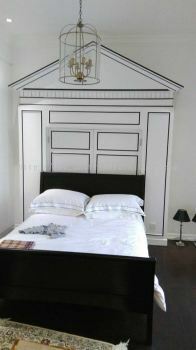 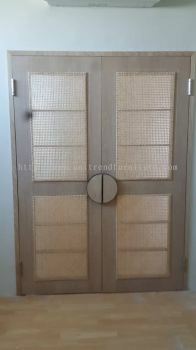 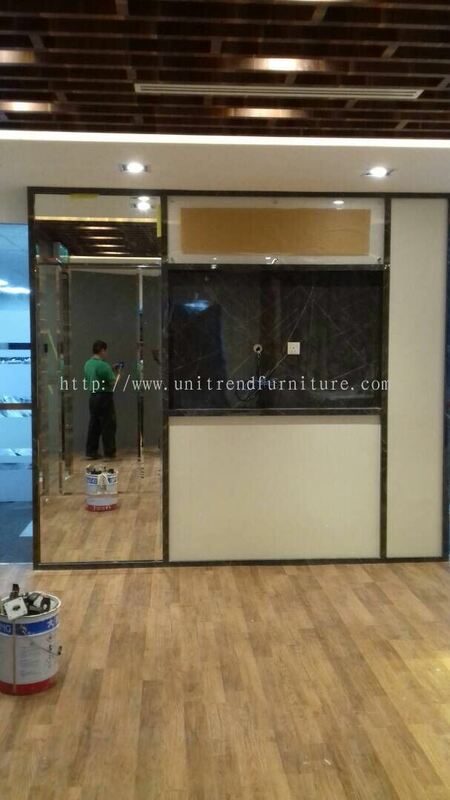 Unitrend Interior Design added 3 new products in External Design Category. 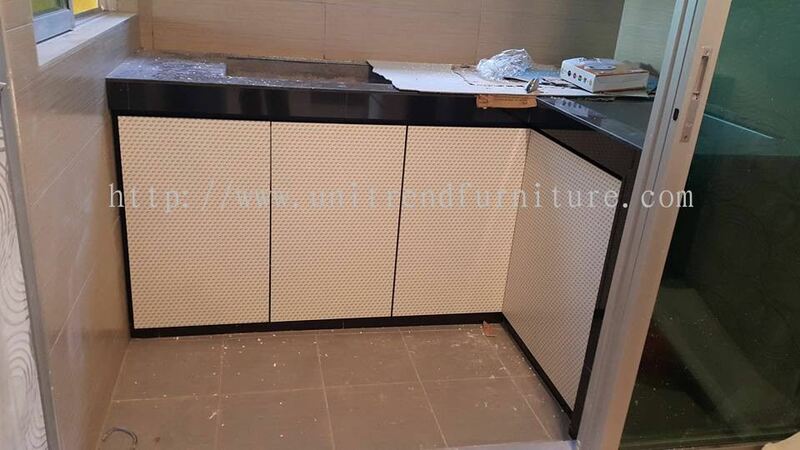 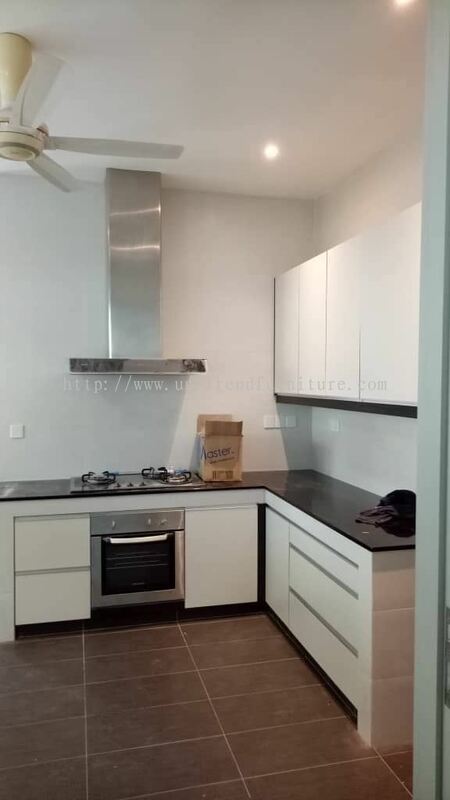 Unitrend Interior Design added 4 new products in Kitchen Design Category. 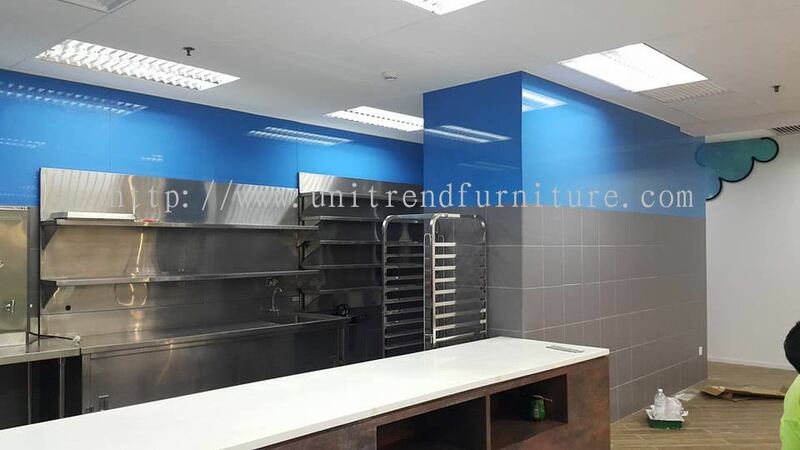 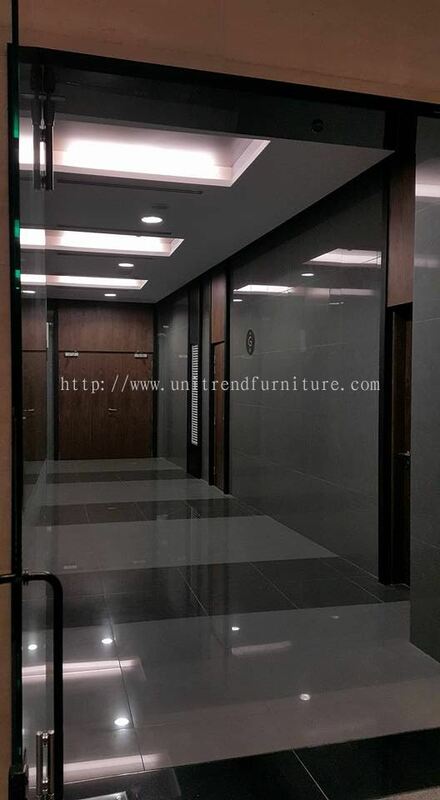 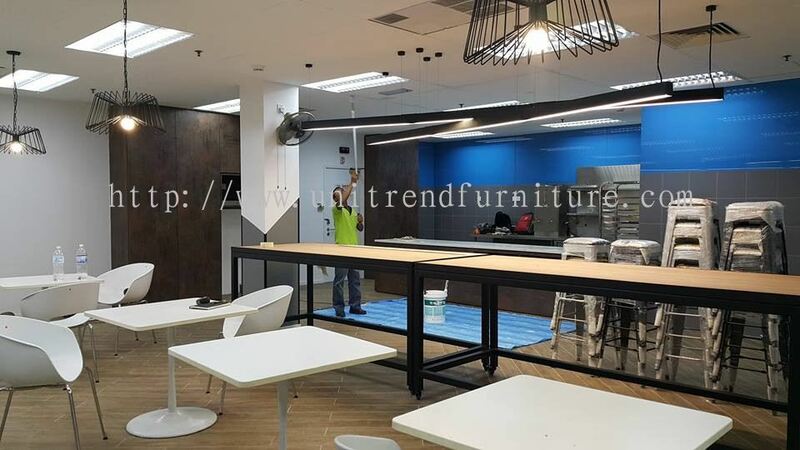 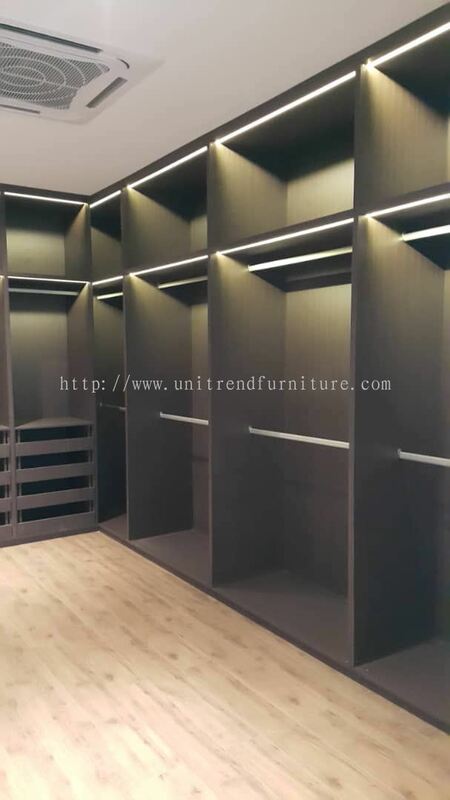 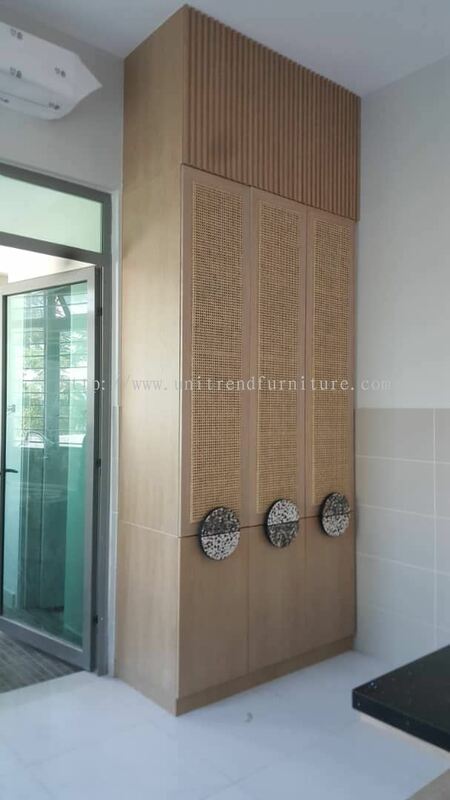 Unitrend Interior Design added 4 new products in Commercial Project - Showroom Category. 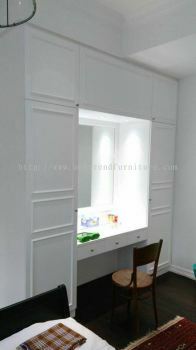 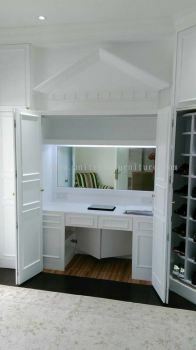 Unitrend Interior Design added 4 new products in Bedroom Design - Dressing table / Makeup Vanity Category. 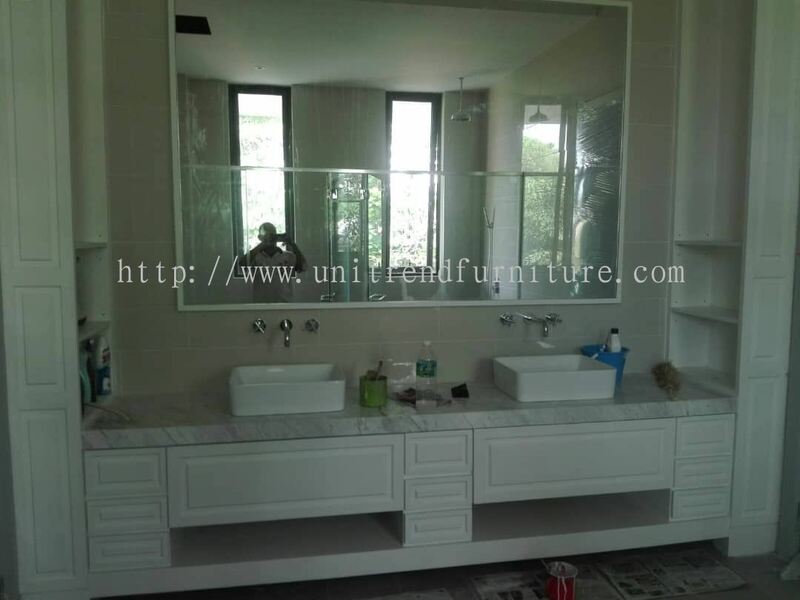 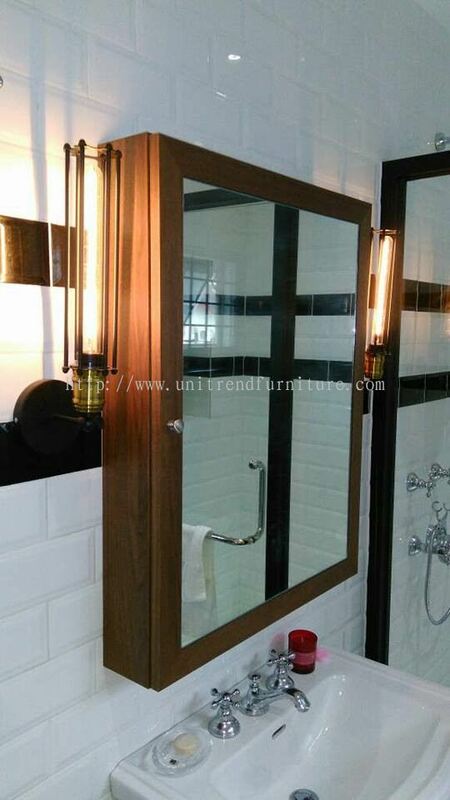 Unitrend Interior Design added 4 new products in Bathroom Design Category.